''The powerful talent has been pricking up ears ever since with her thunderous brand of pop..."
Harlea's brand new single 'Beautiful Mess' is out now through Roxy Princess Records! Described by Dazed magazine as ‘rock’n’roll’s new kid on the block’, Harlea's new single ‘Beautiful Mess’ is out now, and is ready to establish herself on top with the big players. Harlea is an enigma, there is very little online about the rising star. 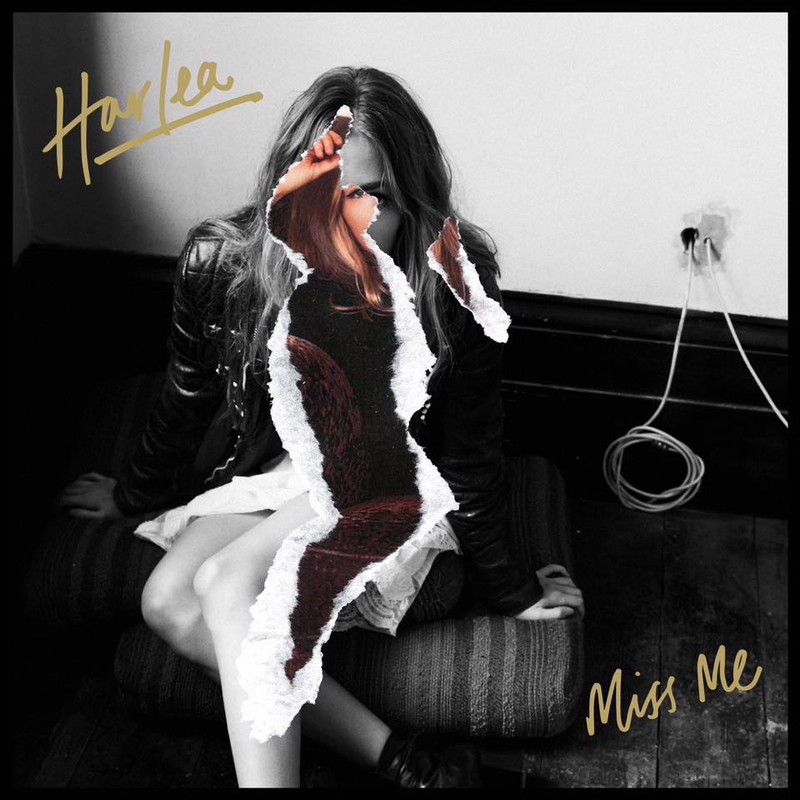 Having released two singles: ‘Miss Me’ and ‘You Don’t Get It’ last year, there were never many personal stories shared about Harlea directly. With previous features in NME, Clash, Dazed and so many others from her past two releases, the new single is expected to reach even further heights; whirring Harlea into the golden limelight. Living in Los Angeles and the UK in equal measure, Harlea draws her inspiration for songwriting from her life experiences, teaming up with writers and musicians along the way. 2017 saw Harlea collaborate with uber hot producer / writers, LA Based The Rock Mafia, (Eminem / Demi Lovato / Justin Bieber / Green Day etc.) resulting in hook laden, driving anthemic tunes that are drenched in groove and attitude. Previous singles ‘Miss Me’ and ‘You Don’t Get It’ received rave reviews from the likes of NME, Clash, Dazed and so many more, all the while being totally unsigned. Both songs were picked up by Spotify, and thrown straight on to their ‘New Music Friday’ playlists. Collectively both singles have accumulated well in excess of a million Spotify streams, both singles listed on New Music Friday, and keen support from Radio 1’s Phil Taggart. Harlea is now ready to kick down the door and stroll back into the limelight with her new single ‘Beautiful Mess’. Having already racking up over 1 million views on YouTube the new single is already paving Harlea’s way into stardom.